It is with great pleasure I now serve as the new NAHSE Chicago Chapter President. NAHSE Chicago is a vibrant and growing chapter, full of exceptional people committed to the improvement of health care. My charge to myself and our local executive team is to deliver even more exceptional programming for our chapter members. We are focusing our efforts on continuing to be the premier professional health care organization for African Americans in Chicago. During my inauguration I described my work style as collaborative. Holding true to my word, I am looking forward to hearing from our local chapter members regarding what's working or not and ideas to retain and attract new members to our organization. 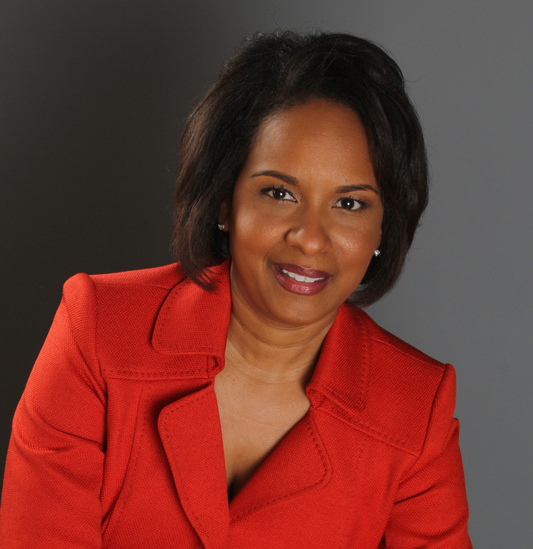 Your participation is vital to the success of NAHSE Chicago. 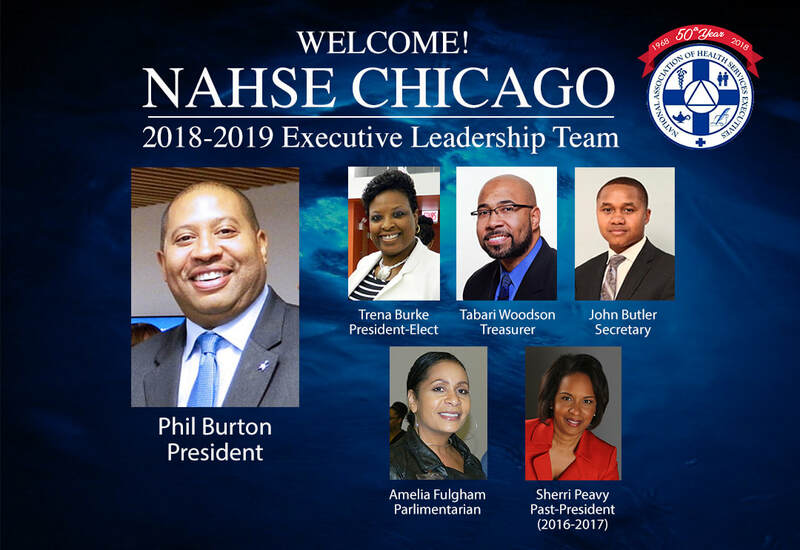 To our now immediate Past-President of NAHSE Chicago Steven Wilson, my new and awesome team members and all our super loyal members and friends of NAHSE, THANK YOU for your dedication and support. Letter and photo of the upcoming NAHSE Chicago officer team below. CONGRATULATIONS!